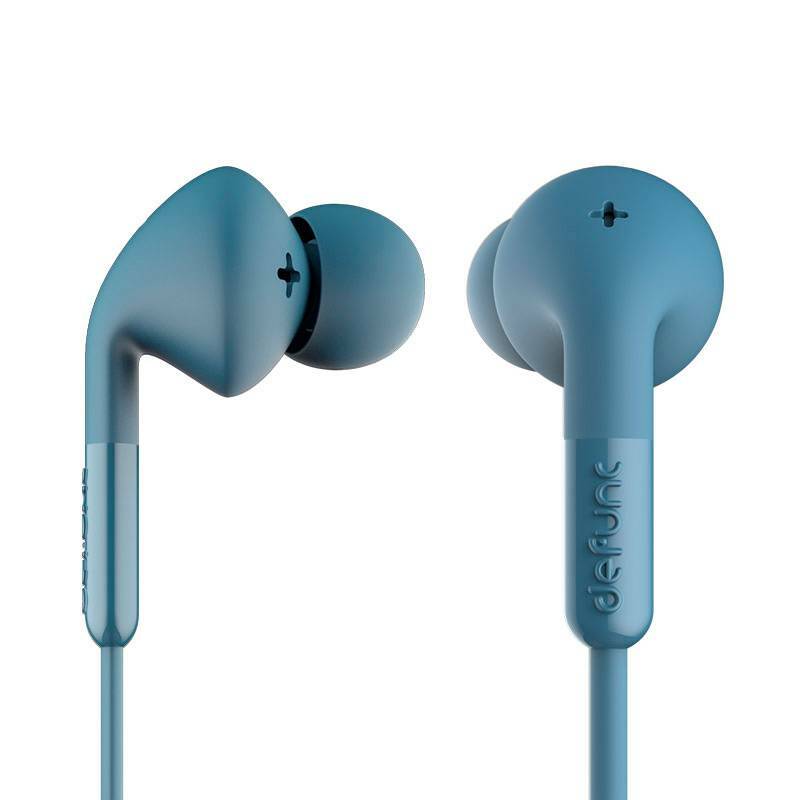 Defunc OnePlus Headset + Music Blue has been developed with only one goal: The best sound quality for a good price. The + Music series focuses on the people who want to get the best out of their music and do not want to miss a detail! 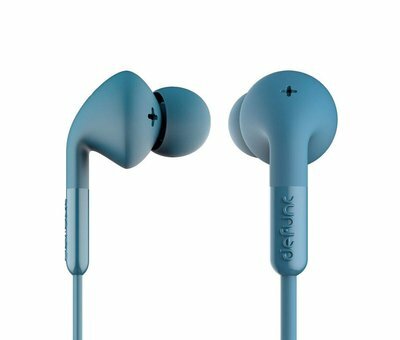 Good affordable headphones are difficult to find nowadays and we have also critically approached this Defunc OnePlus Headset + Music Blue. Here at OnePlus-shop.nl the music is always on and we think quality, and not only of our music, is very important. 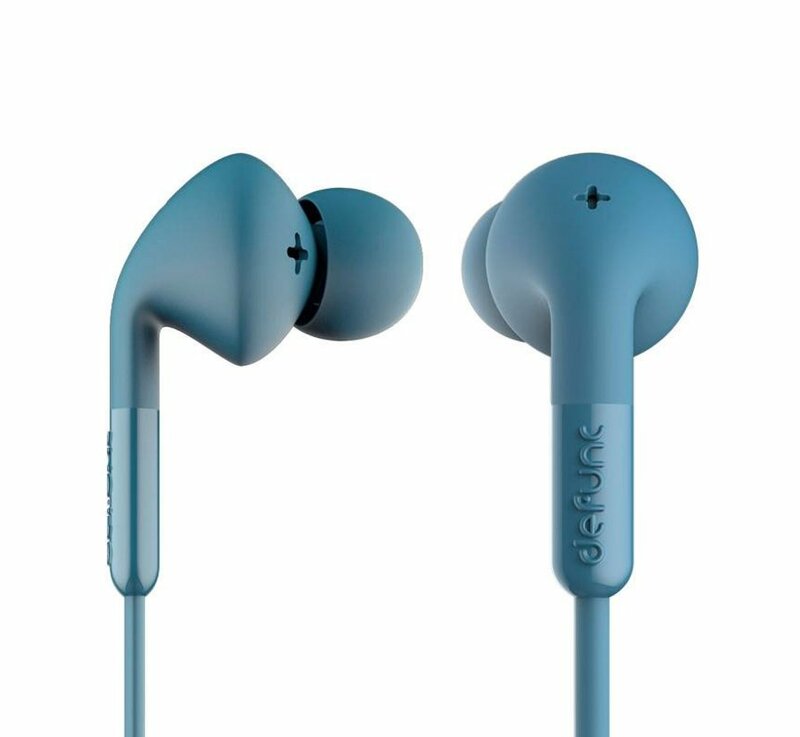 This Defunc OnePlus Headset + Music Blue gives a warm sound, deep bass, and with some tweaking in the equalizer also a quiet high. 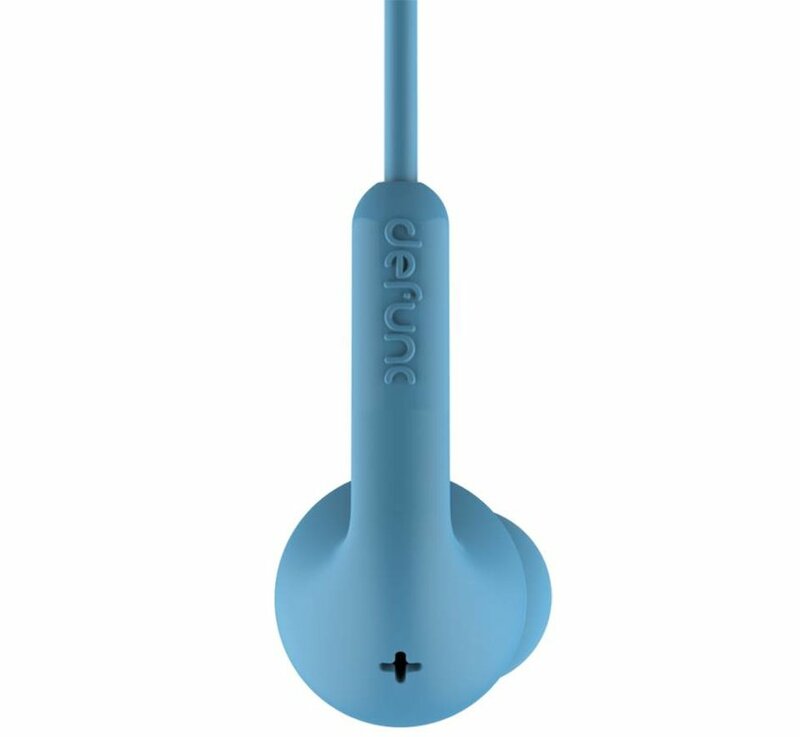 The + Music line from Defunc was developed to give an audio freak the best possible sound. 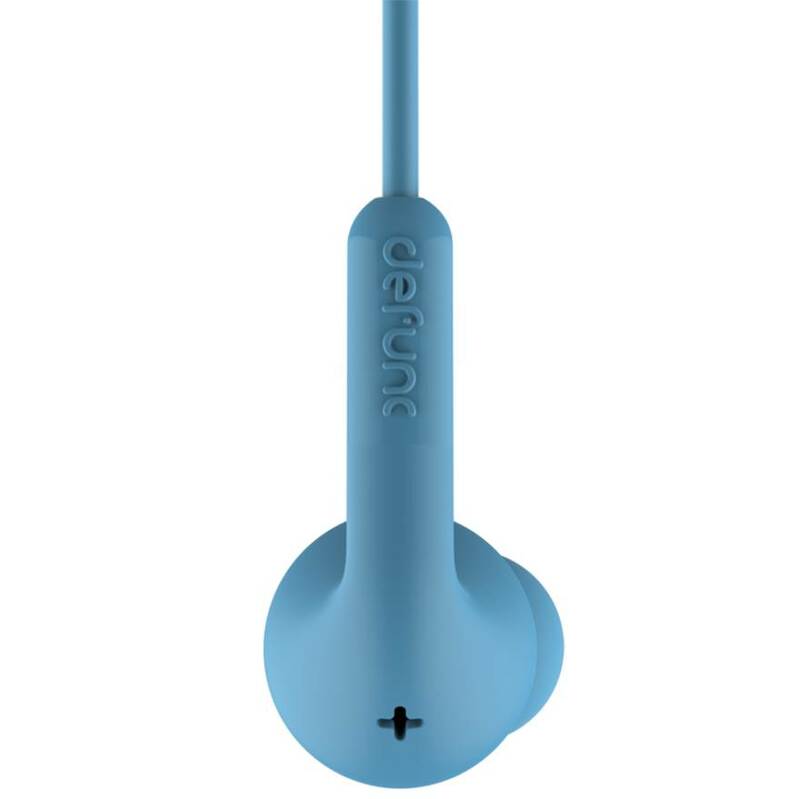 The earplugs are easy to clean and not to lose sound, the Music is a real in ear headphones. This always stays neatly in place and comes with different sizes of tips. An additional advantage of in-ear headphones is the rich bass! With the 3.5mm jack and a long audio cable you have maximum freedom and enjoy the best wired quality. In addition, the microphone is incorporated in the remote control. As long as your OnePlus battery charge has, you can endlessly enjoy your music or videos that you listen to via the Defrec OnePlus Headset + Music Blue. Because you connect the headphones via a wire and 3.5 mm jack you do not suffer from a battery that runs out. We have tested the Defunc + Music ourselves and indeed agree with the specifications of the manufacturer. He is very musical and therefore has other drivers than for example the + Sport or + Hybrid series. In terms of balance this is a headphone for people who love a solid bass and a quiet high.